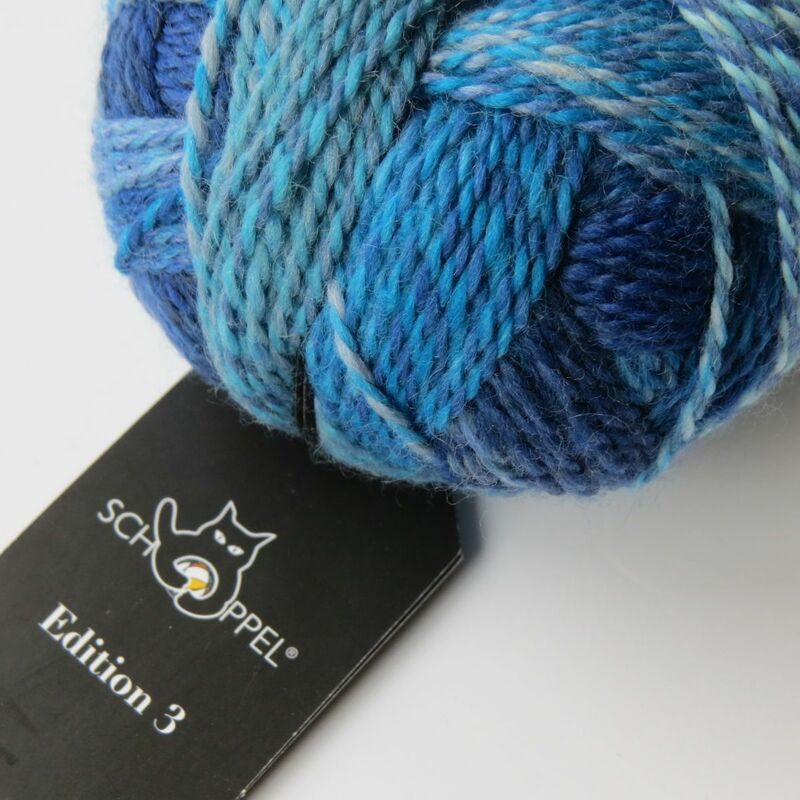 Beautiful extra fine quality merino wool from Patagonia, 4-ply in lovely gradient colourways by Schoppel-Wolle. Superwash treatment makes this wool a really practical option, too! Composition: 100% pure new merino extrafine, superwash.